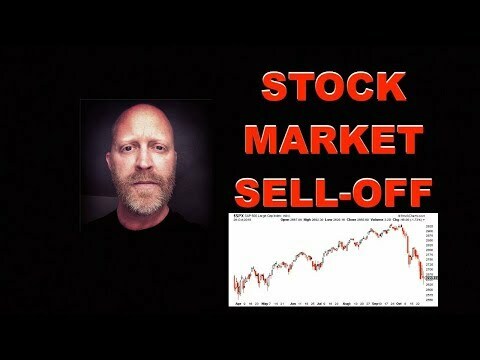 The #1 Reason Why the Stock Market Hasn't Crashed Yet Despite Panic Selloff! 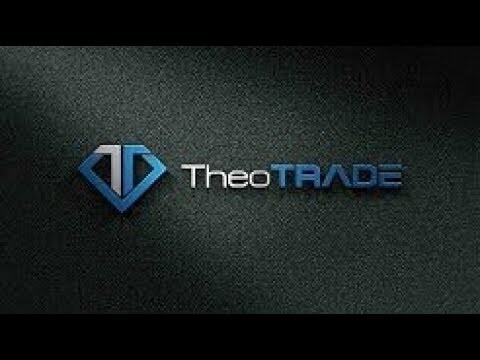 The #1 Reason Why the Stock Market Hasn’t Crashed Yet Despite Panic Selloff! 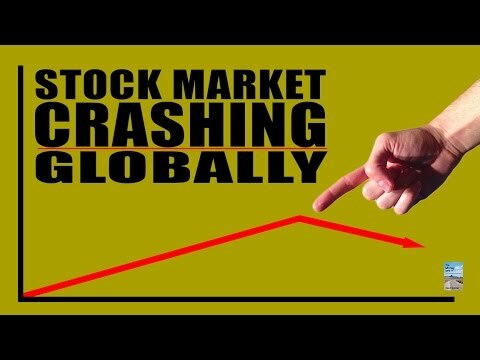 The #1 Reason Why the Stock Market Hasn&#8217;t Crashed Yet Despite Panic Selloff! 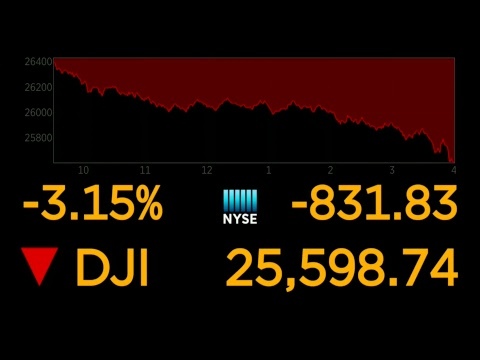 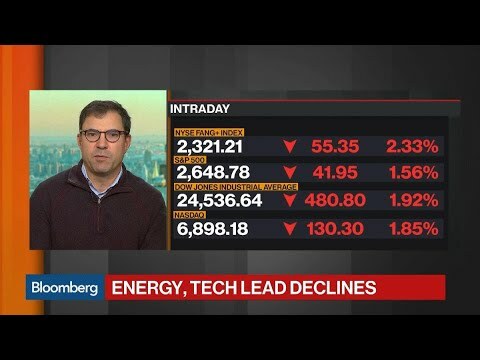 there must be plenty of liquidity mopping up all those stocks selling at bargain prices whenever there's a panic selloff.